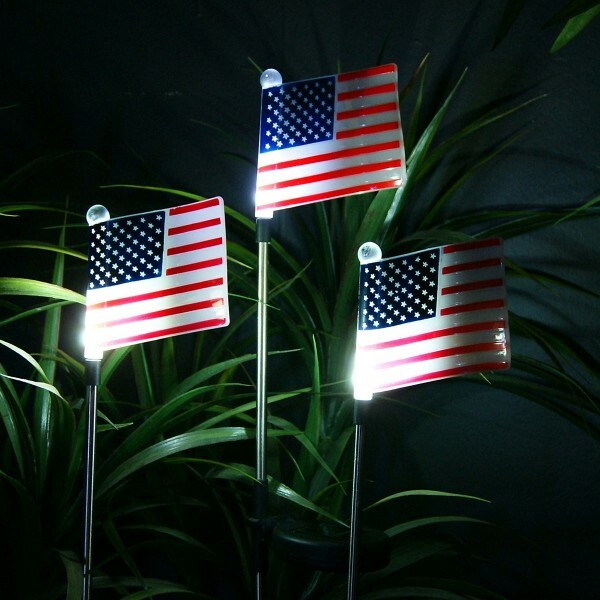 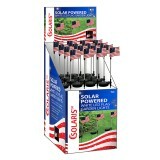 The Solar Powered American Flag LED Stake Light is a fantastic way to show your American spirit all year long or add a decorative touch to your backyard or landscape, all while taking advantage of solar energy. 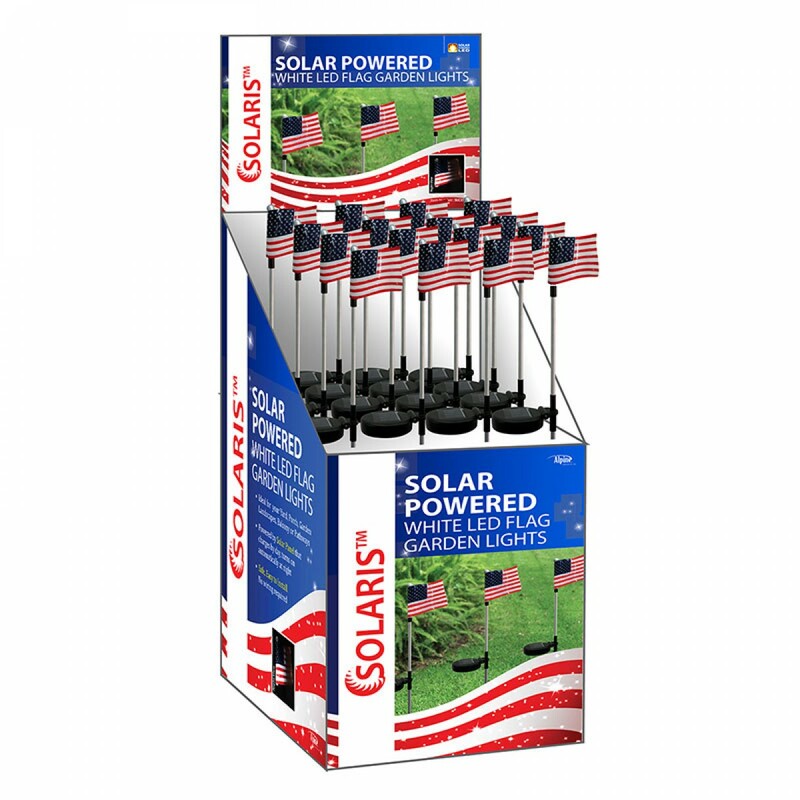 Alpine Corporation is proud to be one of the world's leading manufacturers of fountains, pond supplies, garden décor, and gift products. With offices in both the United States and in Asia, Alpine has expanded to become an international group in pursuit of regional and global inspirations for design and innovation.